Hull-born Leeds-based four-piece The Hubbards are making all the right moves. They made our dreams come true these past 12 months with double A side Body Confident/Easy Go, the single Your Love, Your Love (Your Love) and latest release That's Not Right. Their contemporary take on 90s slacker pop is speaking volumes to an already burgeoning fanbase. 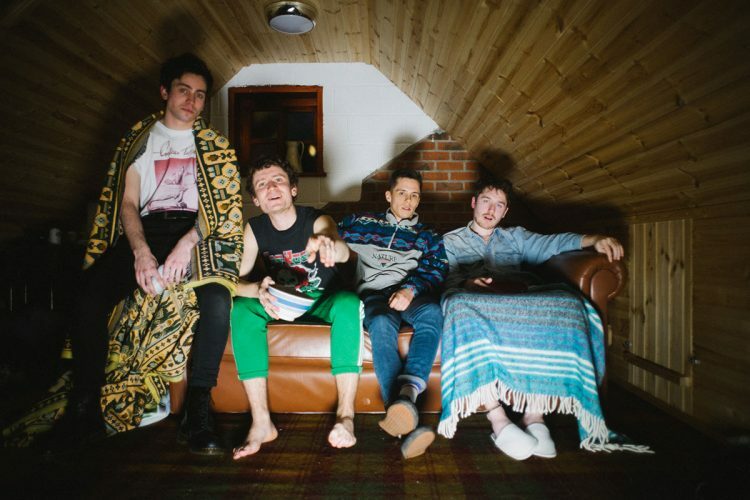 Their stream of single releases earned the band crucial early and continued support from BBC Radio 1 and 6Music, leading to them sharing stages with The 1975, Foals and JAWS and having their music used on Made in Chelsea, not once but twice!